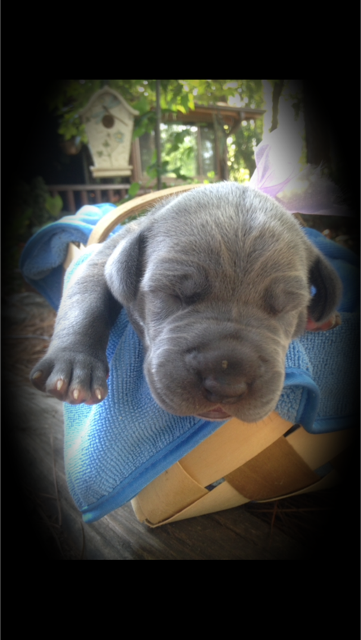 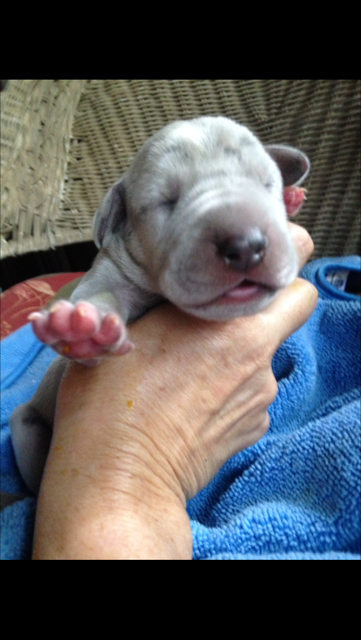 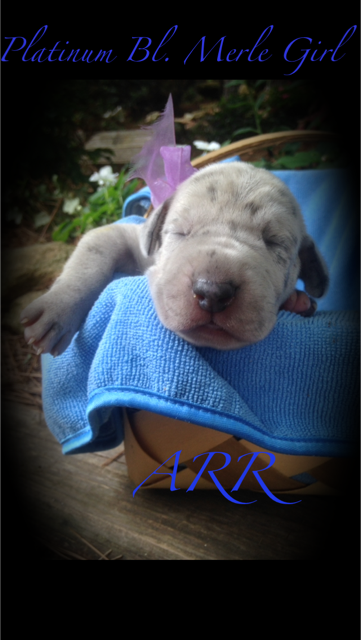 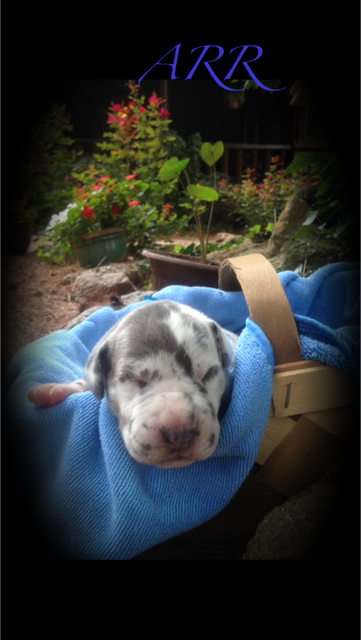 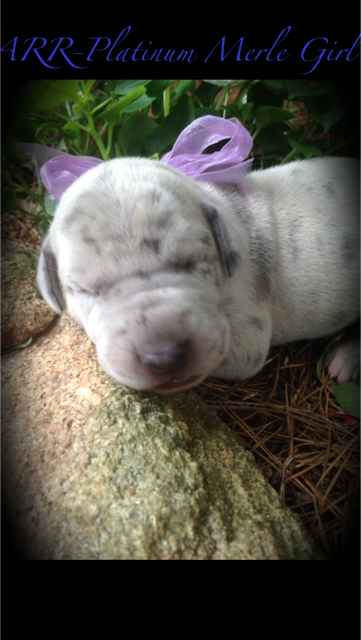 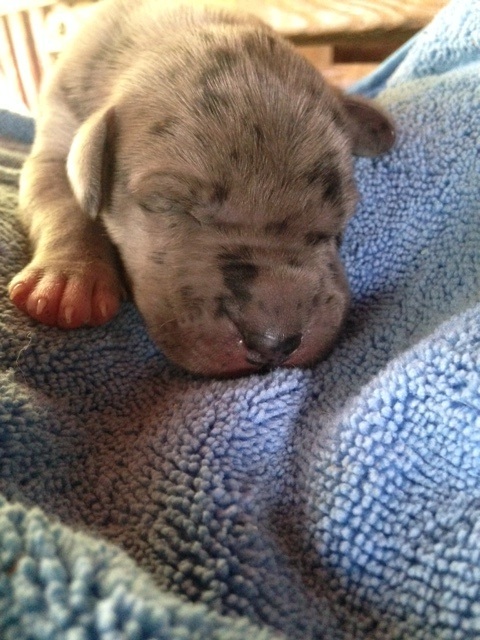 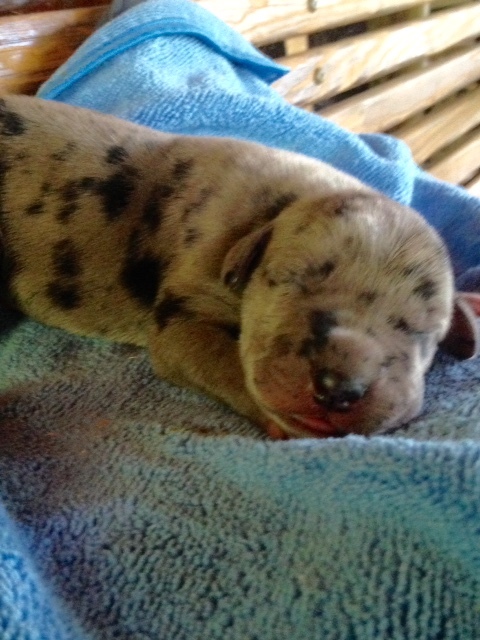 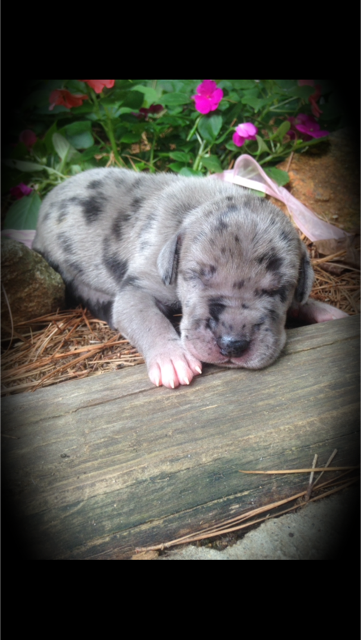 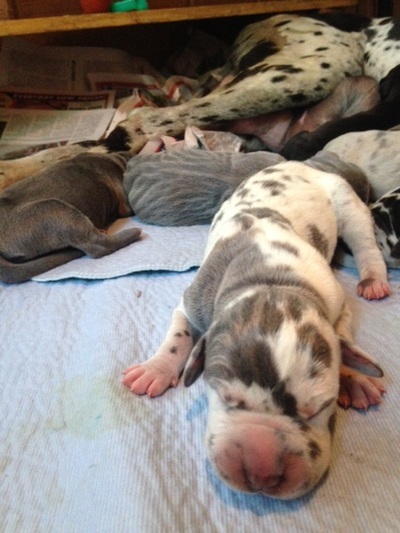 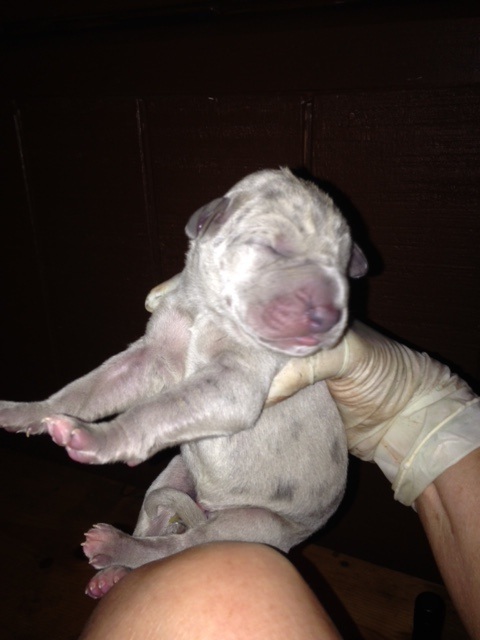 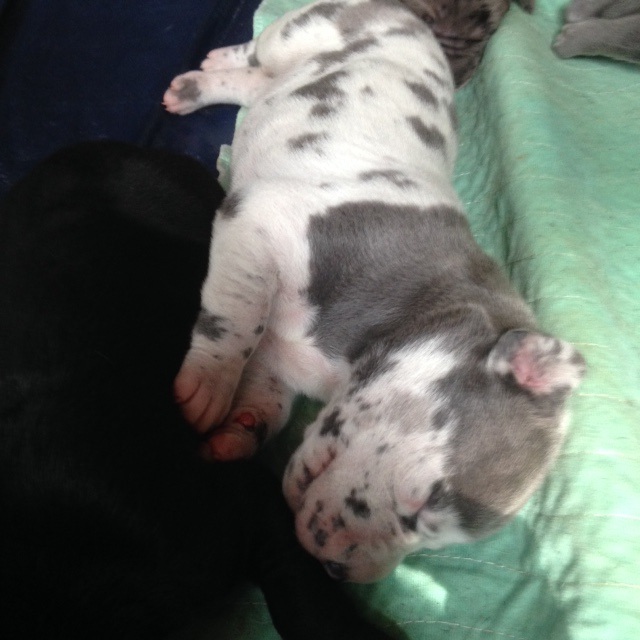 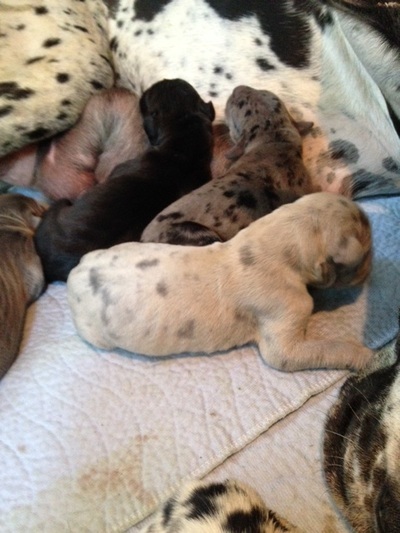 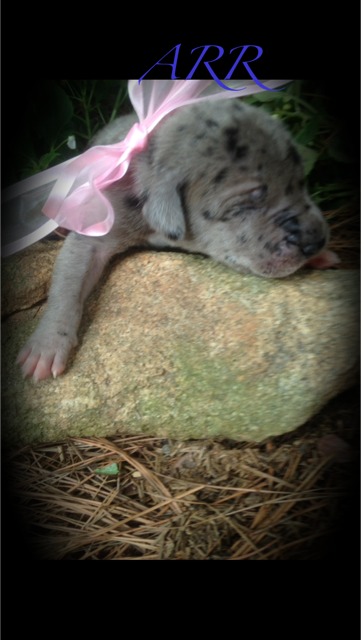 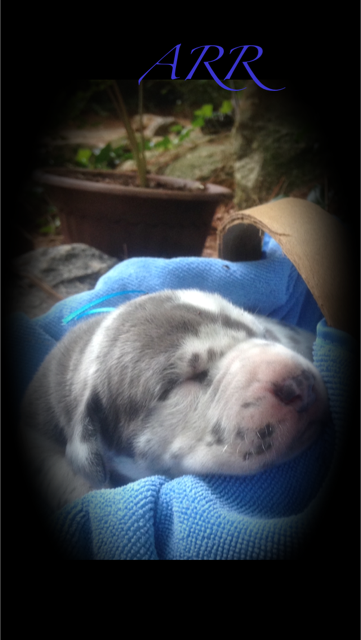 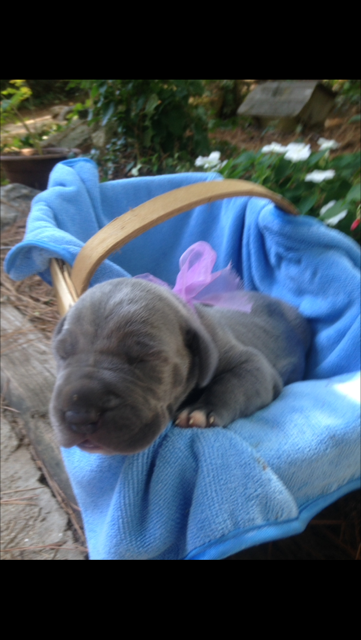 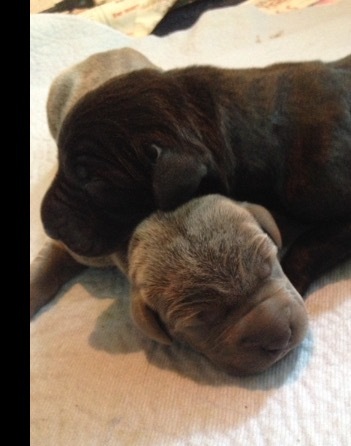 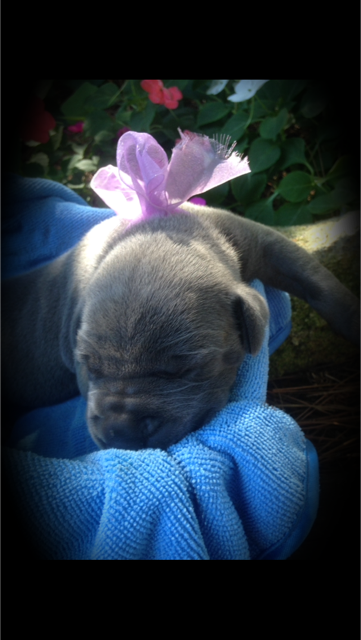 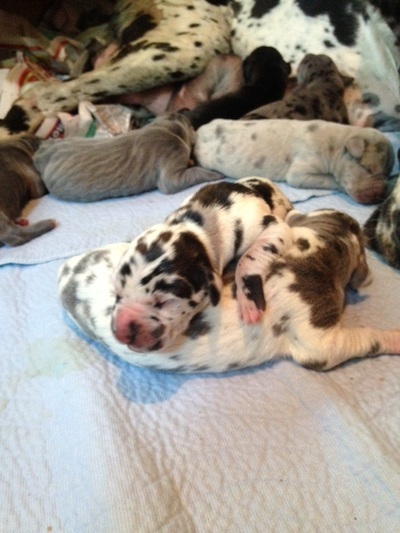 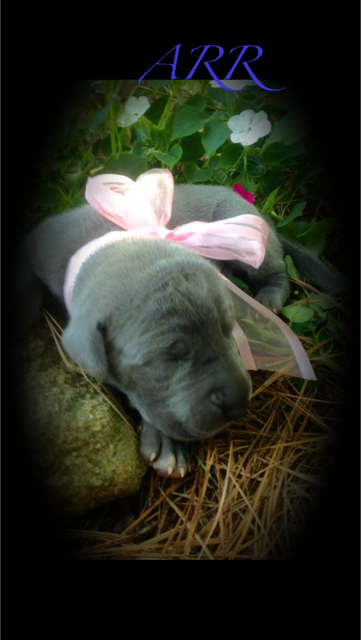 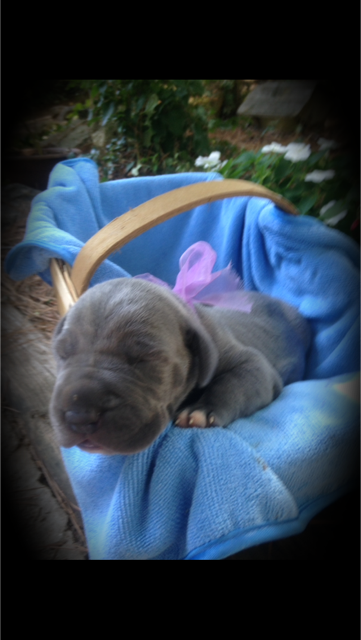 The long awaited first time litter of Kensley (Harlequin carrying blue) and Brogan (Lilac-dilute Brindle) are here!! 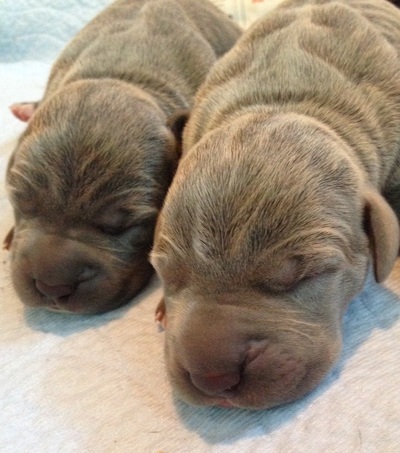 The puppies were born July 27th and are 45% European. We could not be more thrilled with this litter! 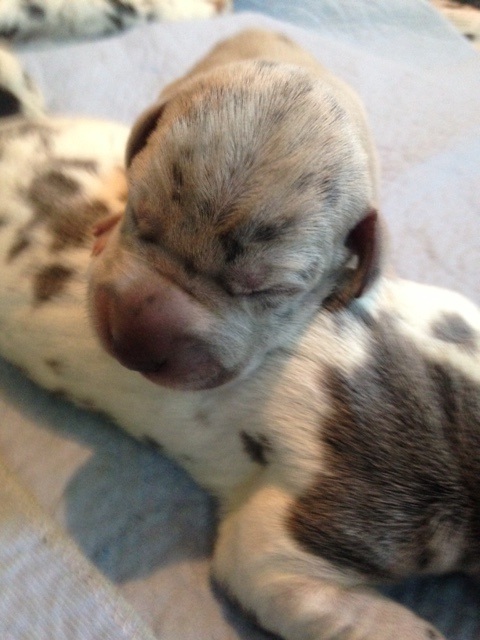 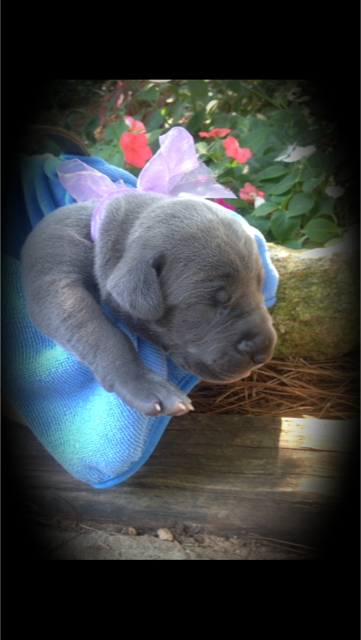 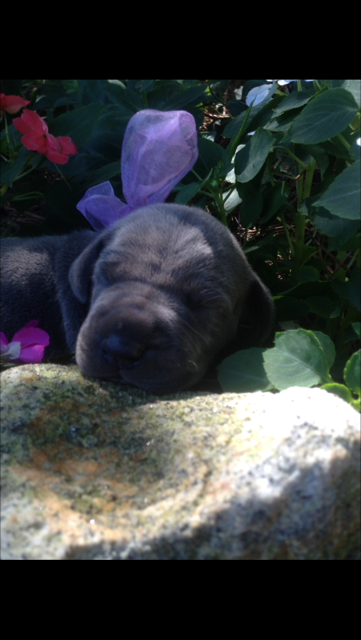 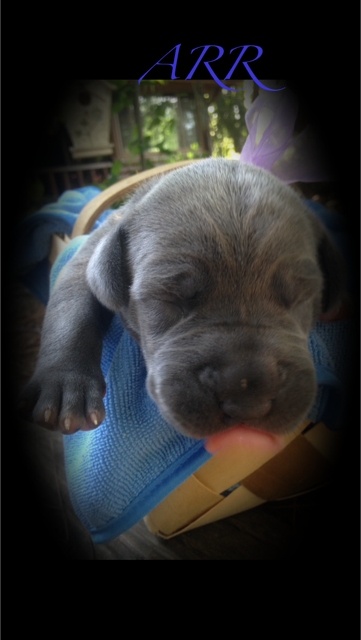 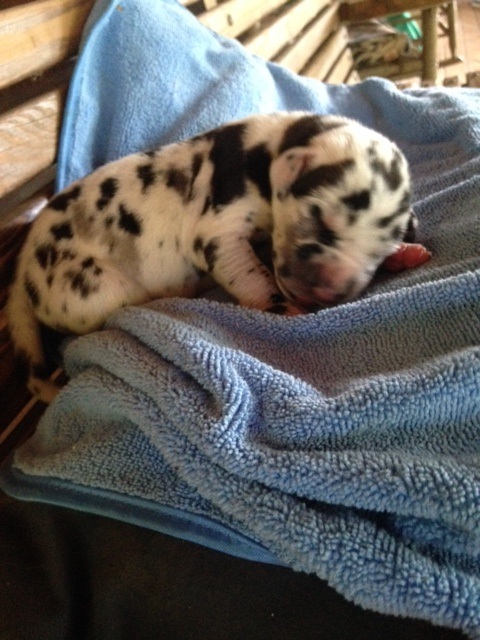 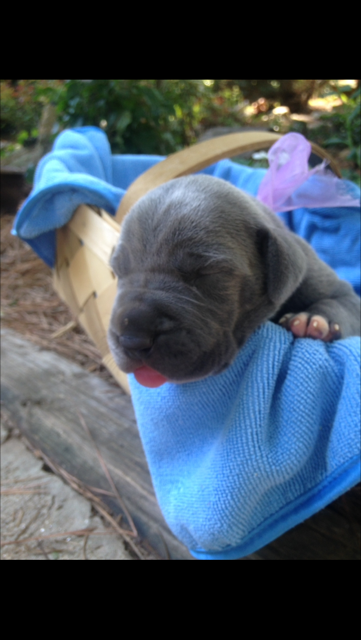 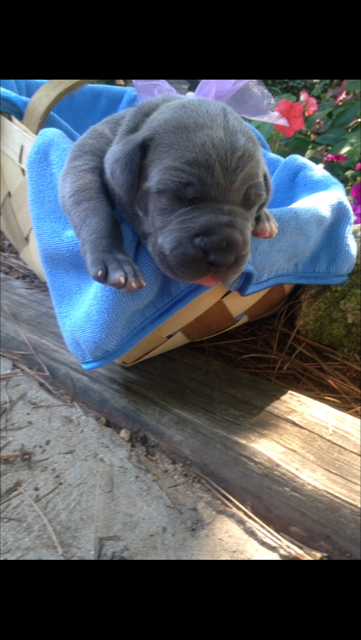 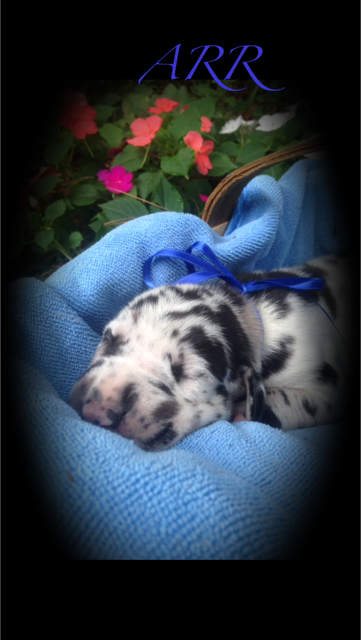 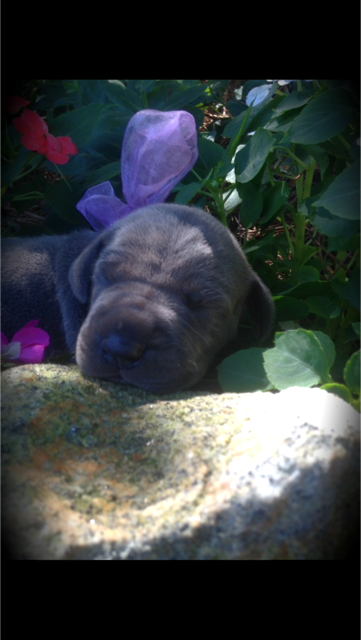 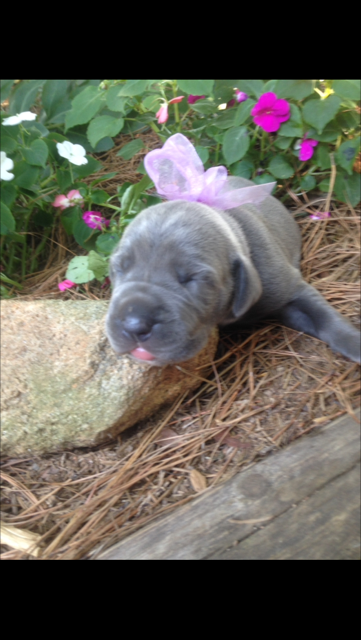 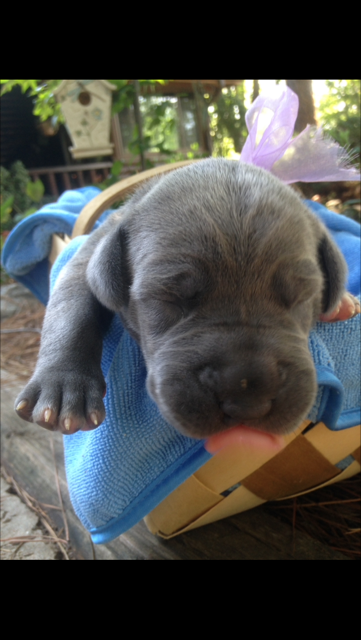 All pups will carry blue and chocolate genes for potential lilac offspring. 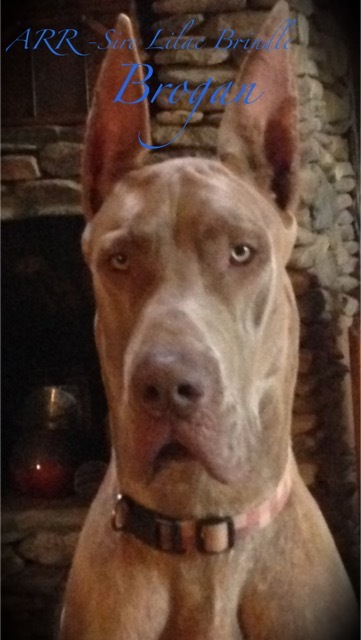 Parents are Health Tested. 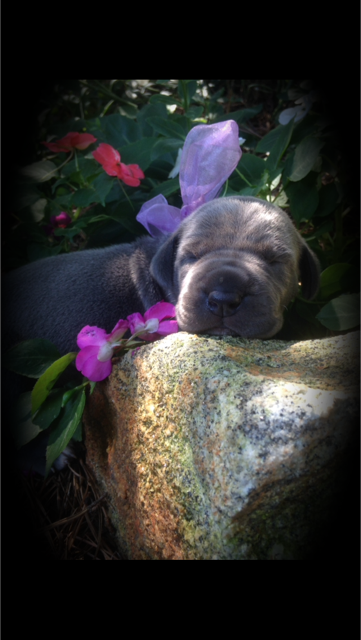 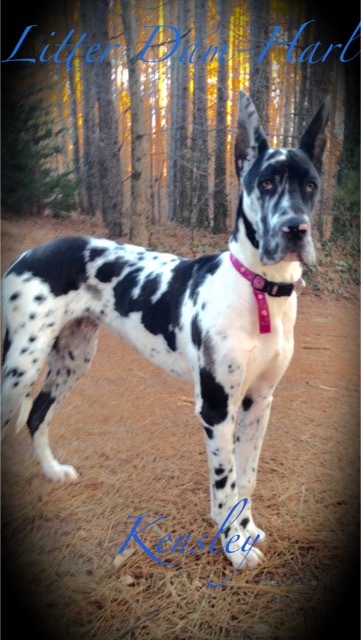 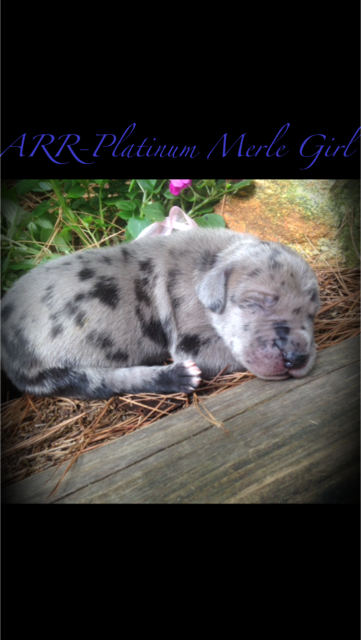 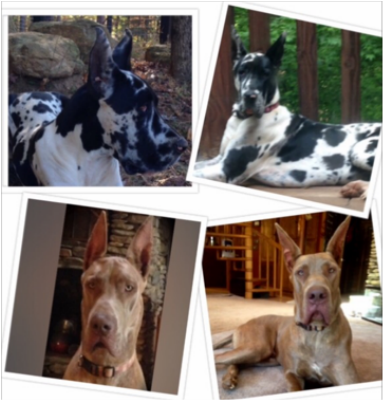 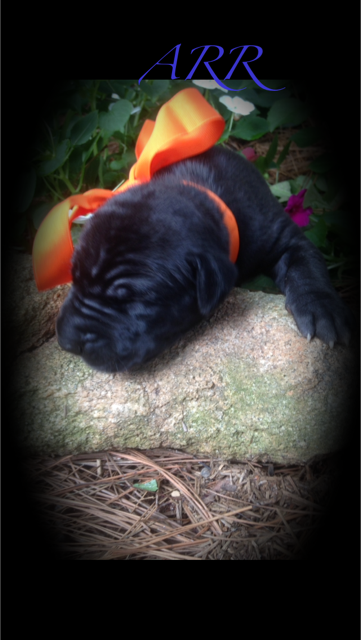 Pups are AKC limited registration with spay/neuter contract. 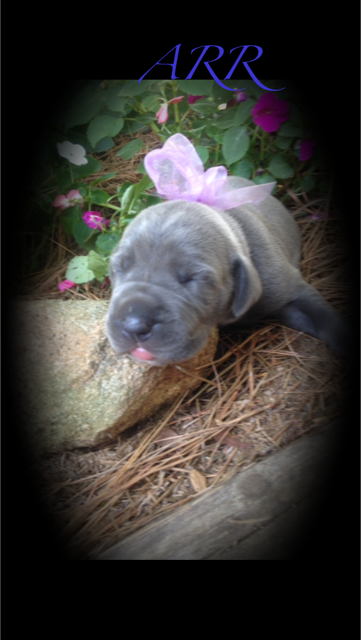 Possible Full registration can be given for additional fees. 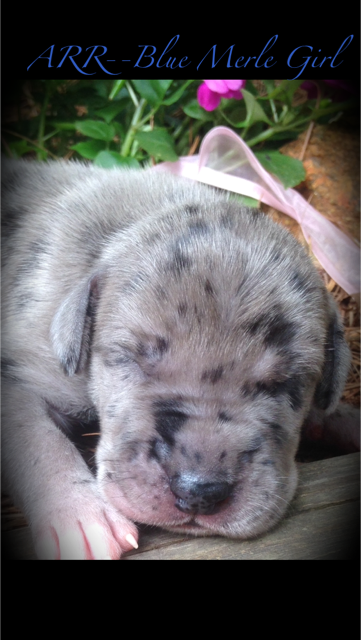 Please complete the brief puppy application for adoption consideration.